Lori embodies fabulousness. She always looks so amazing and put together. And I mean always. She is one of those people that just knows how to put together an outfit - the perfect colors for her skin tone, the perfect jacket, the perfect accessory. I love seeing her just to see what she's wearing. I really love seeing her because she's a blast to hang out with, but it's a nice bonus to see what fabulous thing she is wearing. 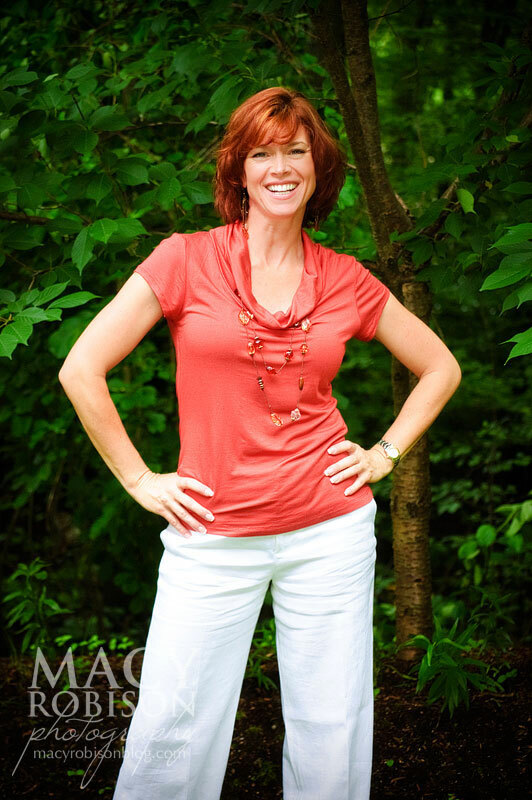 Meet my friend, Lori - Fashion Consultant. 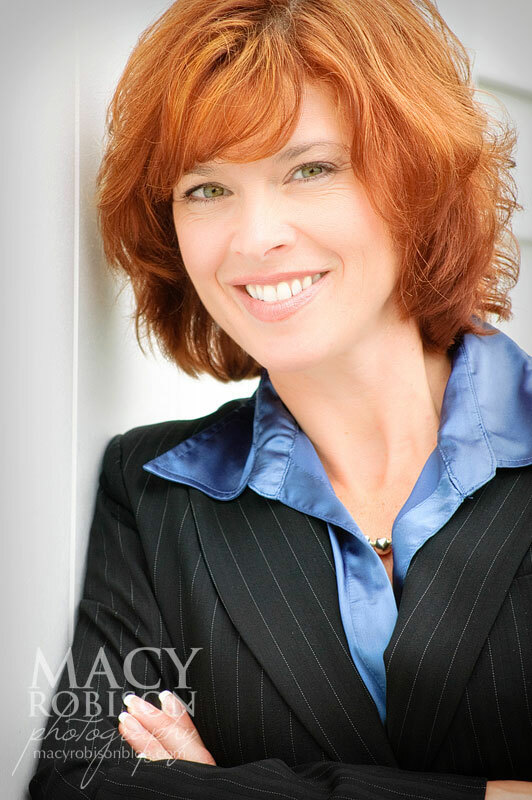 Earlier this week, I was able to follow Lori on a couple of appointments with clients. In between appointments, we took some headshots and casual shots of Lori. She's updating her website and wanted some new pictures. Her first client was looking for a dress to wear to a wedding. They found the perfect thing. Lori also comes to your home and goes through your closet with you. She helps you pare down what you have, discover hidden gems you didn't know you had, and put everything together in new ways. Lori is moving to the Atlanta, Georgia area. All of her friends here in Boston are sad and are going to miss her, but our loss is Alpharetta's gain. Luckily, Lori has clients in the Boston area and she'll be back to visit us. She has clients in other areas of the country as well. 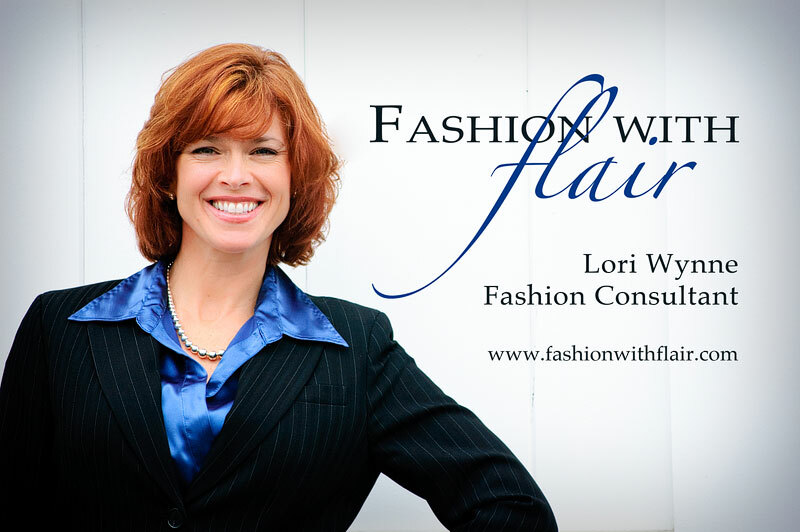 Visit Lori's website (http://www.fashionwithflair.com) to find out more about her consultation and shopping services. (The website may be down because of her move to Georgia - keep checking. It will be back.) Better yet, schedule a consultation with her. You'll be glad you did.